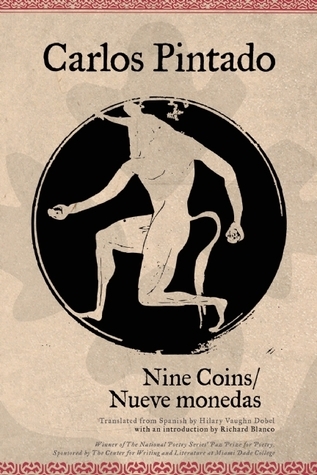 Coming Up Hot: Eight New Poets from the Caribbean for review from Akashic Books. Featuring poems from Danielle Boodoo-Fortuné, Danielle Jennings, Ruel Johnson, Monica Minott, Debra Providence, Shivanee Ramlochan, Colin Robinson, and Sassy Ross. With an introduction by Kwame Dawes. With a generous sample from each poet, this anthology is an opportunity to discover some of the best, new, unpublished voices from the Caribbean. 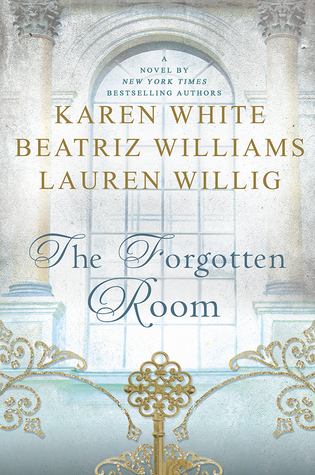 This is a generation that has absorbed Derek Walcott, Kamau Brathwaite, Martin Carter, and Lorna Goodison, while finding its own distinctive voice. Peekash Press is a collaboration between Akashic and UK-based publisher Peepal Tree Press, with a focus on publishing writers from and still living in the Caribbean. The debut title from Peekash, Pepperpot: Best New Stories from the Caribbean, was published in 2014. 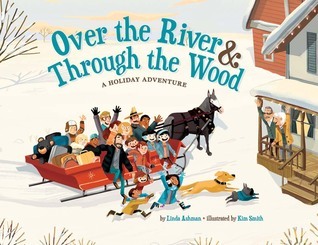 Over the River & Through the Wood: A Holiday Adventure by Linda Ashman and illustrated by Kimberly Smith from Sterling Children’s Books for review. The classic song gets a fresh new twist! The fun begins when Grandma and Grandpa send invitations to their far-flung, modern, and multiracial family: Come to our house for the holidays—and bring your favorite pie! Off everyone goes, driving down snowy roads, riding the train, boarding a plane . . . even sailing along in a hot-air balloon. As each family faces an obstacle that delays their trip, they learn that sometimes the most old-fashioned form of transportation works best . . . NEIGH! Lego DC Universe Super Heroes Phonics Boxed Set by Quinlan B. Lee, illustrated by Dave White, one of the first orders by my daughter from her Scholastic book club. Phonics comes to life with LEGO (R) DC Super Heroes (TM) Superman, Batman, Wonder Woman, and more! Learn to read with Superman, Batman, Wonder Woman, and all the other characters in the LEGO(R) DC UniverseTM)! 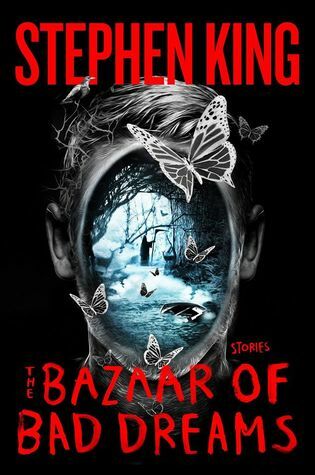 These books will readily appeal to a wide audience–from LEGO fans to DC Super Hero fans! 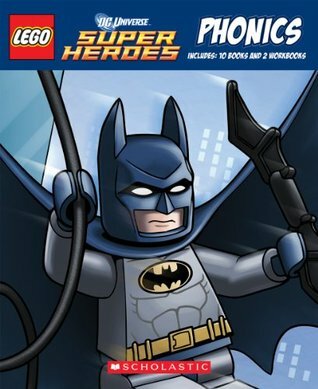 Beginning readers will enjoy LEGO DC Universe’s well-recognized heroes from movies, TV, comics, video games, and more. This set includes ten books and two workbooks (focusing on short and long vowels), all held in a sturdy box with plastic handle. 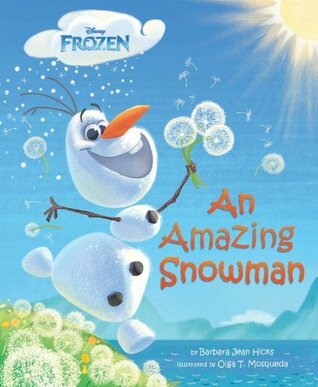 Frozen: An Amazing Snowman by Barbara Jean Hicks, illustrated by Olga T. Mosqueda, a second book she ordered. 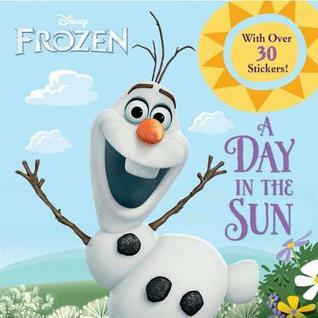 Frozen: A Day in the Sun illustrated by Frank Berrios, her third book. 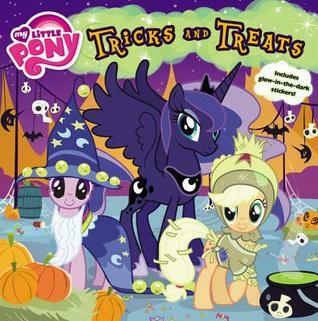 My Little Pony: Tricks and Treats by D. Jakobs, her fourth book selection. 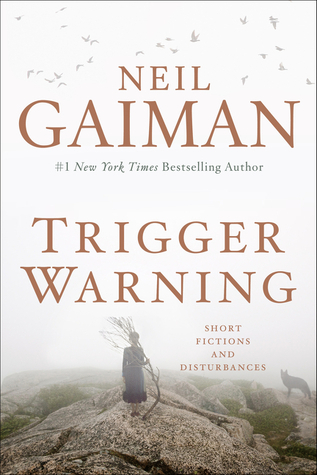 Trigger Warning: Short Fictions and Disturbances by Neil Gaiman for review from TLC Book Tours and HarperCollins. 1. 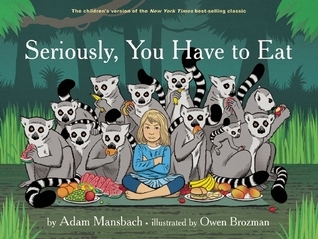 Seriously, You Have to Eat by Adam Mansbach, illustrated by Owen Brozman for review from LibraryThing Early Reviewers! 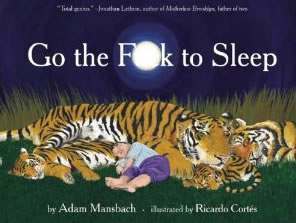 On the heels of the New York Times best seller You Have to F**king Eat (a sequel to the worldwide mega-best seller Go the F**k to Sleep), now comes the version that is entirely appropriate to read to–and with–children. While the message and humor will be similar to the adult version, there will, of course, be no profanity whatsoever. Step aside Green Eggs and Ham, there’s a new, 21st-century book in town that will compel all finicky children to eat!